Lana Condor stars as Lara Jean in Netflix's 'To All The Boys I've Loved Before'. She made her first movie appearance as Jubilee in 2016's 'X-Men: Apocalypse' and now you're going to be seeing her all over the place. The young actress will star in Syfy's 'Deady Class' as Saya, but before then, here is everything you need to know about Lana Condor. 1. 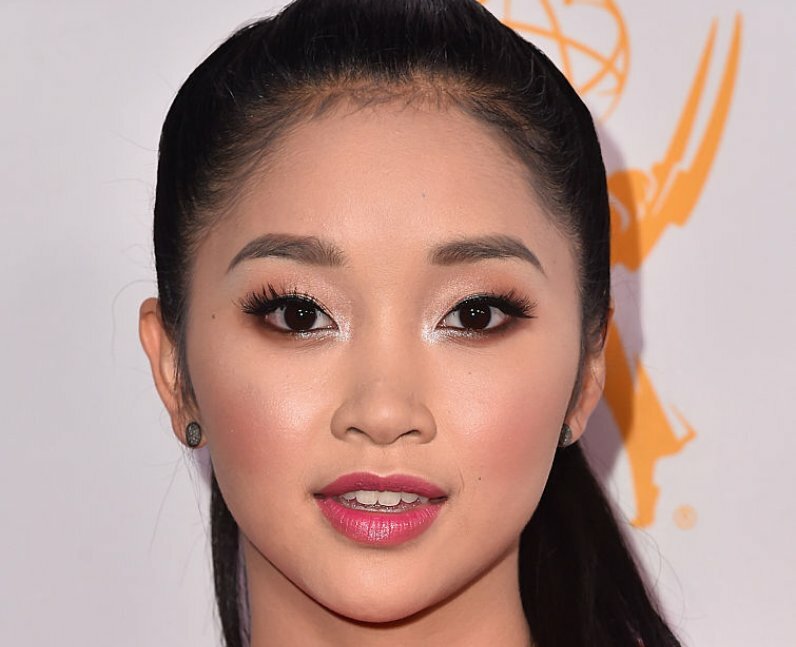 How old is Lana Condor? 2. How tall is Lana Condor? 6. Who is Lara Jean in 'To All The Boys I’ve Loved Before'? 9. Lana is set to appear in 3 films in 2018.
Who Is The Gargoyle King On 'Riverdale' Season 3? When is the next episode of Riverdale season 3 on Netflix? When Is The Next Episode Of Riverdale? Your privacy is important to us. We want to better help you understand how and why we use your data. You’ll continue to enjoy PopBuzz and all of its great content and features! View our Privacy Statement for more details.